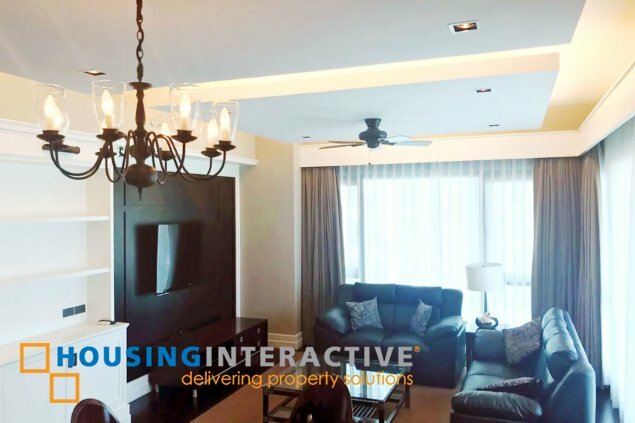 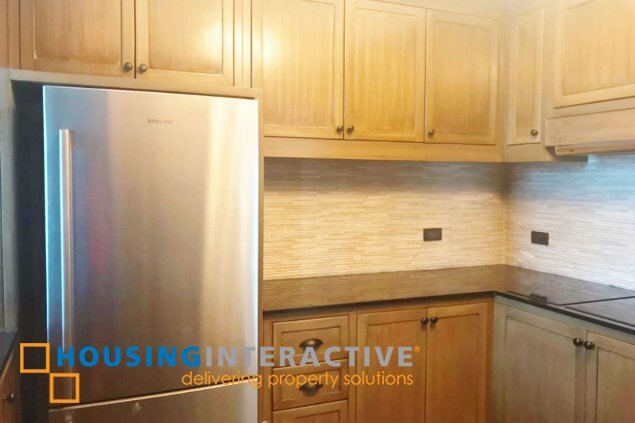 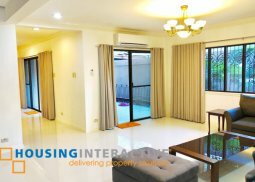 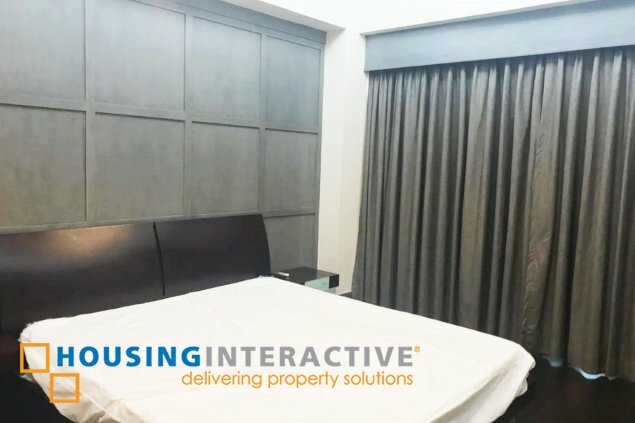 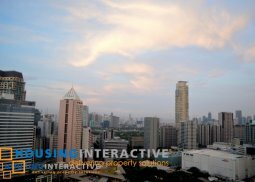 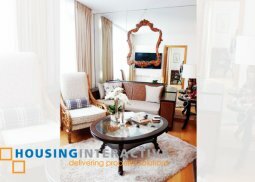 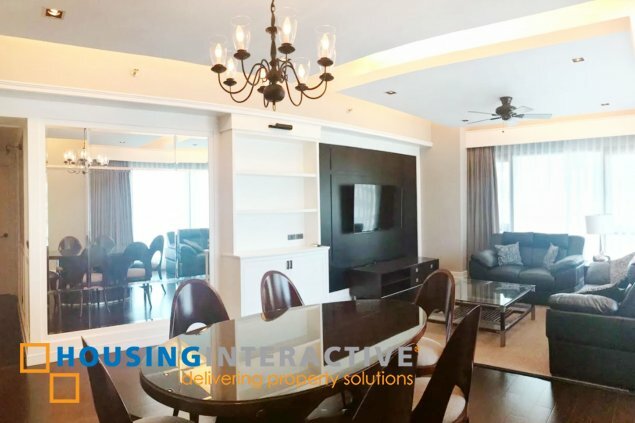 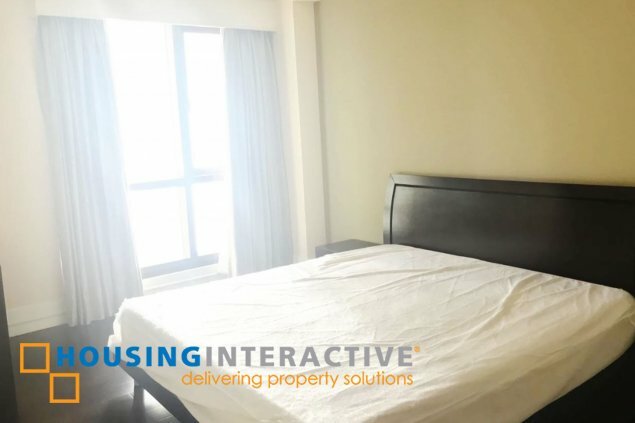 Live a stylish lifestyle as you live in this 132 Sqm condo unit located at Makati City, as The Shang Grand Tower offers a two bedroom condo unit for rent! 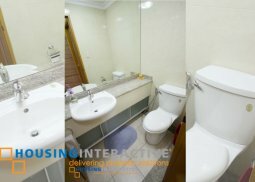 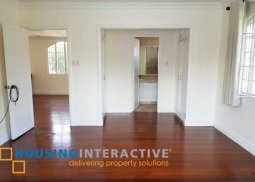 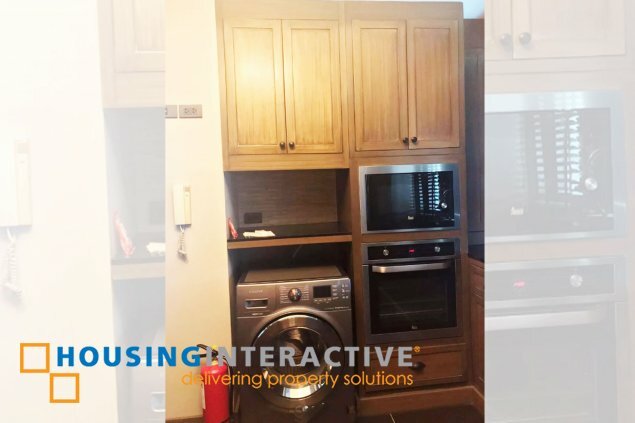 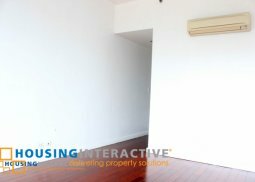 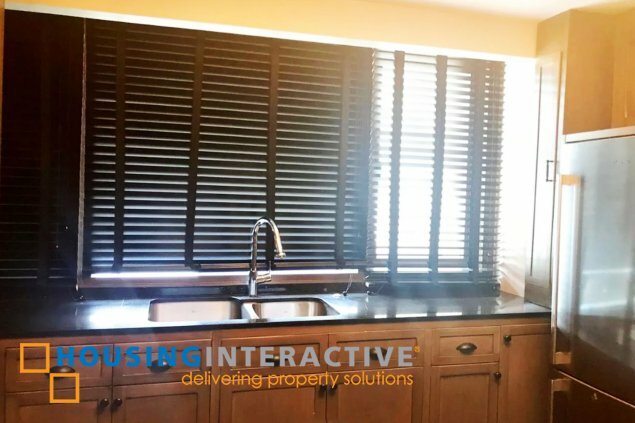 This apartment comes with an elegant living and dining space, fully equipped kitchen and a parking space. 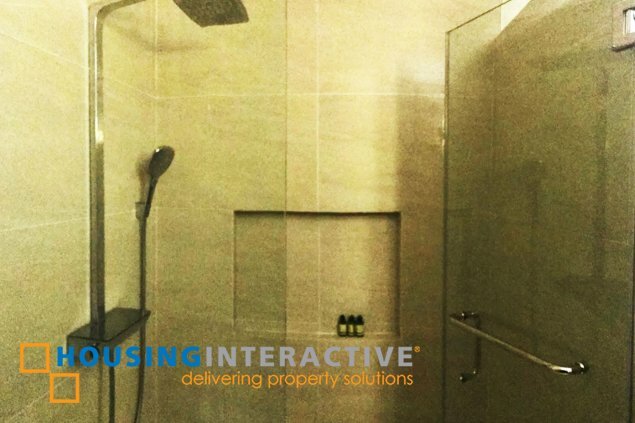 Get to enjoy its well maintain amenities like its swimming pool, gym, function rooms and a lot more. 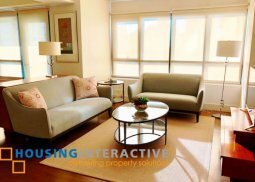 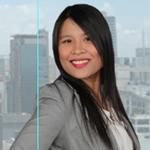 Shang Grand is very central allowing you to reach by walking most of the office buildings in Makati as well as Ayala Triangle and Greenbelt Mall.